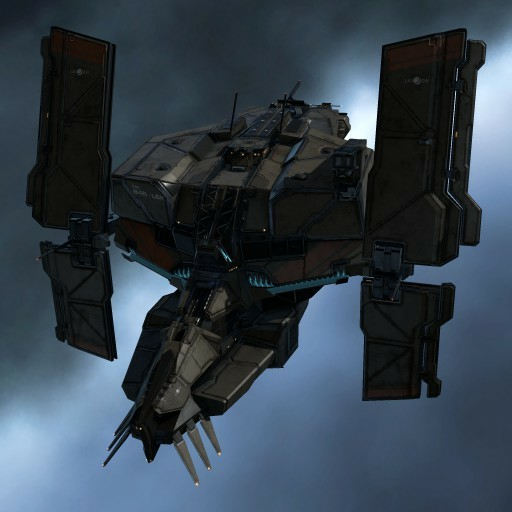 Following in the time-honored Caldari spaceship design tradition, the Basilisk sports top-of-the-line on-board computer systems specially designed to facilitate shield transporting arrays, while sacrificing some of the structural strength commonly found in vessels of its class. Lai Dai have always favored a balanced approach to their mix of on-board systems, leading to a line-up of versatile ships but providing very little in terms of tactical specialization. 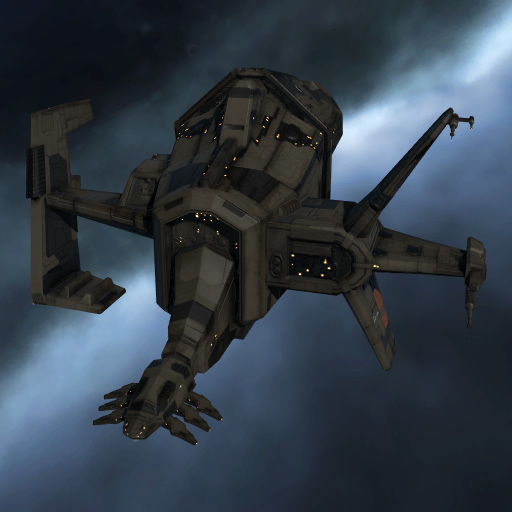 With the Basilisk, their aim was to continue pushing forward the development of cutting-edge defense optimization systems while providing powerful support capability.